Arrive at Jomo Kenyatta International Airport, Nairobi, Kenya. Upon arrival at the airport, a Capture Africa Tours representative will greet you and transfer you to your hotel for overnight. Today we will visit the David Sheldrick Wildlife Trust Nairobi Nursery. Our group will visit 3 times, one public visit, foster visit, and private visit. You must be a foster parent in order to join us on the private visits. For a $50 donation you can foster and help support an orphaned elephant for one year. To learn more about becoming a foster parent visit the David Sheldrick Wildlife Trust website. We’ll enjoy lunch at the Karen Blixen Coffee Garden and a visit to the Giraffe Center. Dinner will be on our own in the evening back at the EKA Hotel. For the next 2 days we will visit areas in the Great Rift Valley of Kenya. First we will visit Lake Elementaita. This lake is home to over 400 bird species and it’s shores are grazed by zebra, gazelle, eland and families of warthog. This serene, unspoiled area has been named a World Heritage site by UNESCO. We will also visit Lake Nakuru National Park. This picturesque lake is home to sometimes millions of flamingos nesting along the shores. The park is home to both black rhinos and southern white rhinos, lions, cheetahs, and leopards. We may even encounter large pythons crossing the road or hanging from trees. We will take morning and evening game drives to see the animals when most active and capture the best photo opportunities. We’ll enjoy breathtaking views and delicious meals at the Sunbird Lodge both days. After breakfast we will depart for the Masai Mara. The Maasai Mara National Reserve (also known as Maasai Mara and by the locals as The Mara) is the finest wildlife area in Kenya for seeing big game. This area is named in honor of the Maasai people (the ancestral inhabitants of the area). Their description of the area when looked at from afar is “Mara,” which means “spotted”. This describes the circles of trees, scrub, savanna, and cloud shadows throughout the area. During our 3 days here, we will journey out on morning and evening game drives when the lighting conditions are the best and the animals are more active. Abundant species of wildlife live here; elephant, lion, leopard, cheetah, and cape buffalo, zebra, giraffe, Thompson’s gazelle, and a small population of rhino. We may even get the opportunity to see the Great Migration as thousands of wildebeest and zebra cross the Mara River traditionally from July – September. We will call the Mara Serena Lodge home for the next 3 nights. A unique way to see the Maasai Mara is by hot air balloon. The balloon will move from lower altitudes up to 1000 feet off the ground. This is great way to see the area from a unique perspective. You can reserve your spot ahead of time or pay when you arrive (based on availability). We will fly to Tanzania, arriving in the middle of Serengeti National Park, calling this home for the next 3 nights. Each day we will head out on game drives. 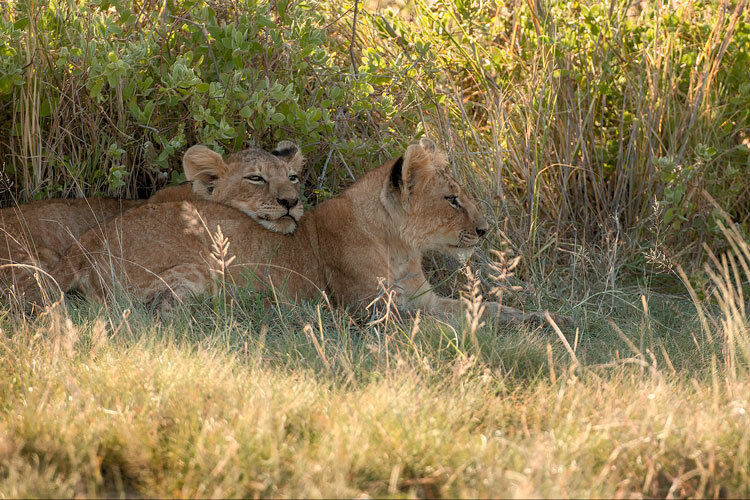 We will stay in the park for most of the day taking a picnic lunch to enjoy out on the Serengeti plains. 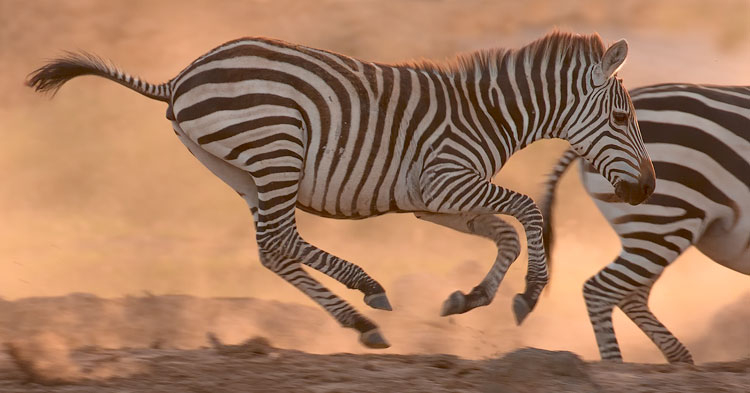 Nearly 35 species of large plains animals and 500 species of birds can be found here, including wildebeest, zebra, Grants gazelle, Thompson’s gazelle, impala, topi, buffalo, eland, giraffe, lions, and elephants. The open plains broken by rocky outcrops called “Kopjes” provide the perfect setting for game viewing and photography. See the Serengeti by hot air balloon. This is great way to see the area from a unique perspective. You can reserve your spot ahead of time or pay when you arrive (based on availability). We will head to the Ngorongoro Crater area for the next 2 nights. Ngorongoro Crater is the world’s largest inactive, intact and unfilled volcanic caldera. “The Crater” was named as one of the Seven Natural Wonders of Africa and is home to approximately 25,000 large animals including black rhinos, cape buffalo, lions, hippos, elephants, zebra, gazelle, serval cats, and flamingos just to name a few. We will rise early to be at the gate when the park opens and must leave before dark. We’ll enjoy 2 game drives in the park during our stay. After breakfast, we’ll depart for Arusha, Tanzania. After lunch in Arusha we will transfer to Kilimanjaro Airport for your flight home or next destination. • Experience wild and unspoiled savannas in remote locations of Maasai Mara National Reserve, Lake Nakuru, Serengeti National Park, and Ngorongoro Crater. • Visit the David Sheldrick Wildlife Trust and Giraffe Center in Nairobi learning about local conservation efforts. 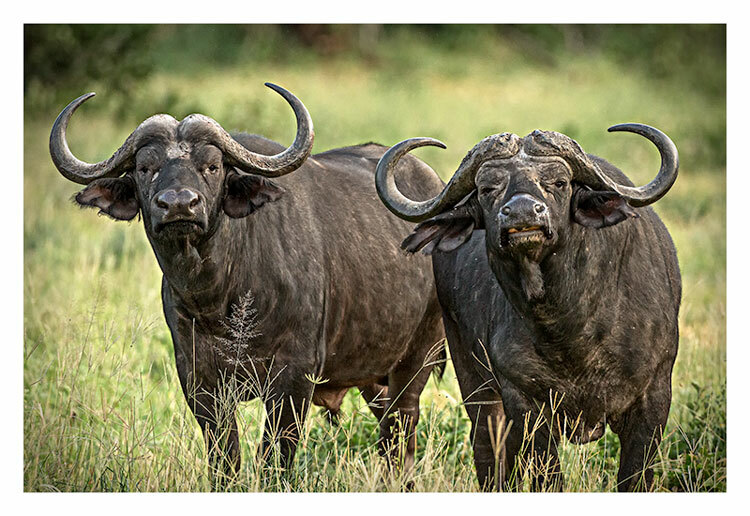 • See large populations of wildebeest, zebra, Thompson’s gazelle, impala, elephant, cape buffalo, lion, leopard, and cheetah, as well as hundreds of species of birds. • Maximum of 10 participants on the tour with only 4-5 people per vehicle to assure the space you need for game viewing. You have a love for nature and wildlife and want to visit BOTH Kenya and Tanzania during a trip to East Africa. You want a private safari experience that provides the opportunity to see the African wilderness by land and by air. An opportunity to see the Great Migration in one of the last true wilderness areas on earth would be an experience you would never forget! We welcome all nature enthusiasts and non-photographers. The size of this tour is a maximum of 10 people and we anticipate filling up quickly. If this tour is for you, please contact us at the link above with your contact information and any questions or special requests you have.